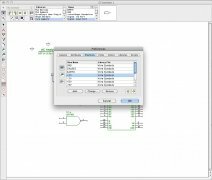 PCB design software requires high performance. 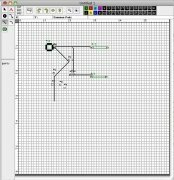 An excellent choice would be to download McCAD, a powerful program that includes a powerful set of tools created to meet the needs of the most demanding designers. 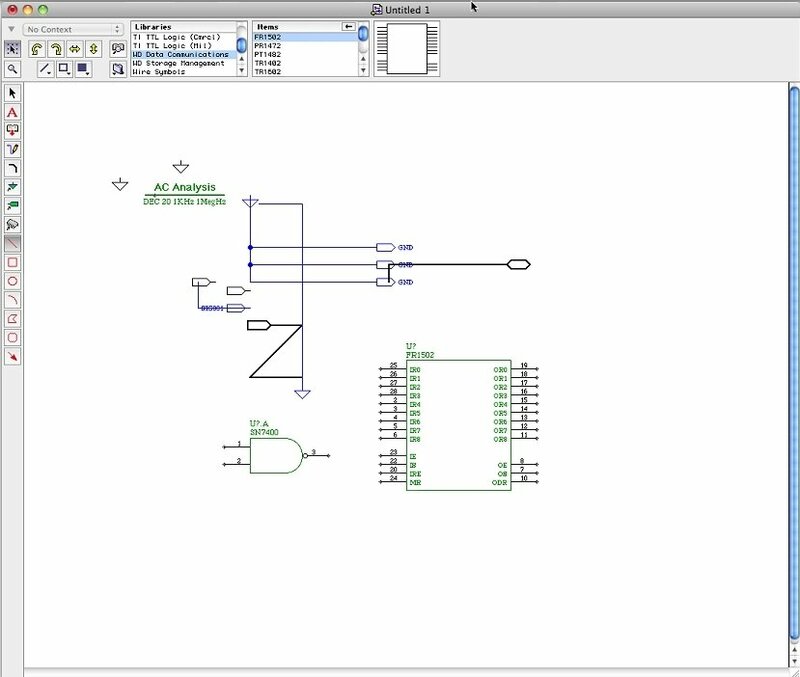 McCAD, considered by many as the OrCAD for Mac, is an efficient tool for PCB design and revision that is relatively easy to operate. It contains everything that designers in this field might need, and also comes with a very intuitive interface that facilitates this task immensely. Supports simple and complex hierarchies. 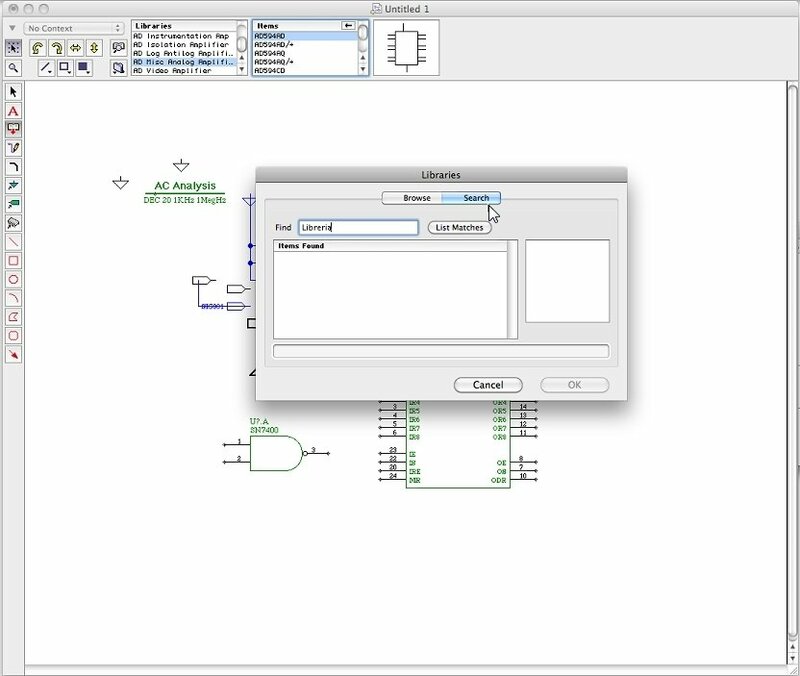 Full set of tools for circuit design. 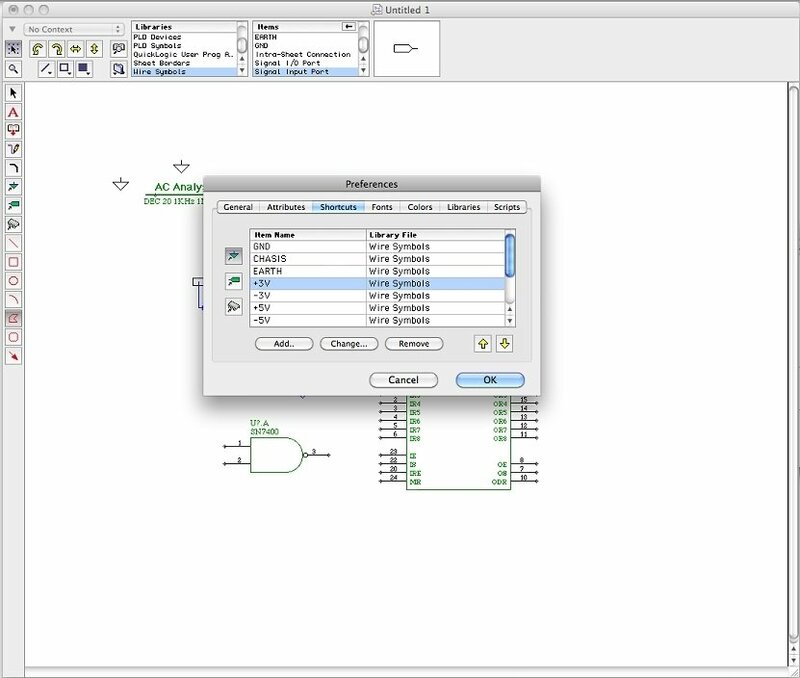 Compatible with files generated by other McCAD products. Extensive library with thousands of devices. 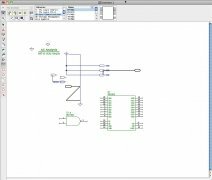 Library editor to create new devices. 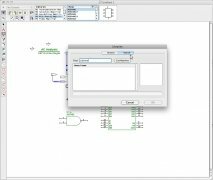 McCAD allows an almost complete modification of the design environment as well as rapid schematic design capturing, allowing for simulation and result analysis. 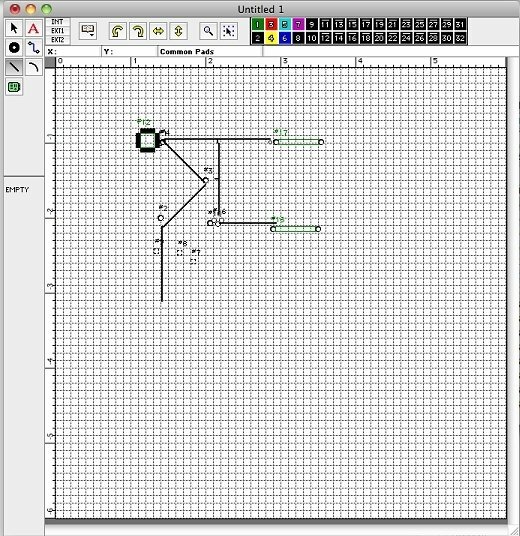 If you are looking for tools to design your printed circuit on your Mac, you should definitely download McCAD. The Lite version has certain limitations.